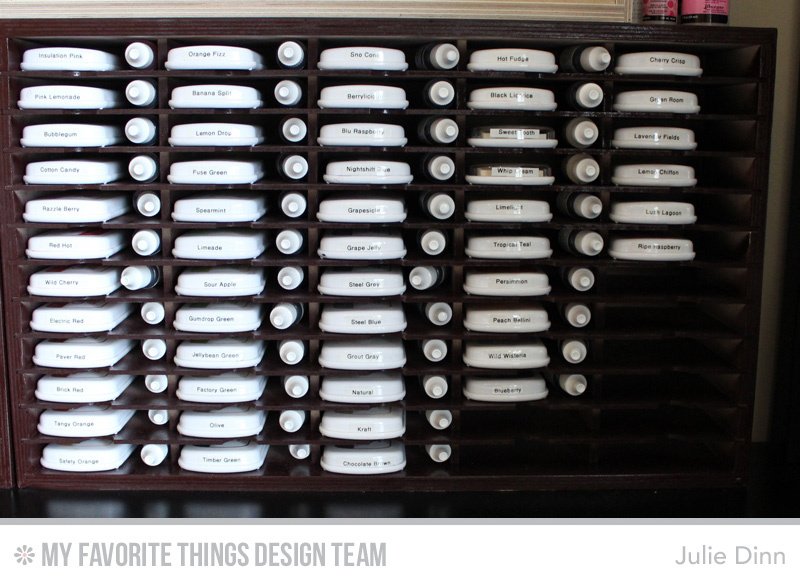 It's our final day of our week long series on organization. I sincerely hope you have enjoyed all the tips and tricks the Design Team has shared with you. I know that I have picked up lots of ideas that I will implement as I am making some changes to my own storage. Today it's all about ink! I may have a slight problem with ink. :) This first picture will give you an idea of what my stamping desk looks like. I am surrounded by inks! 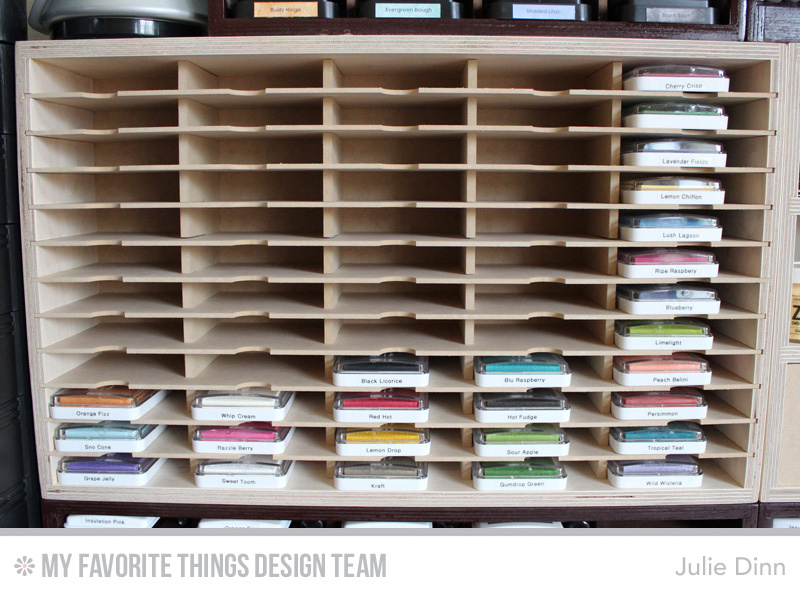 I store my inks in a couple of different ink storage organizers from Stamp-N-Storage. I absolutely love the sturdy design of these units. These units are made of Birch and they arrive in their natural state. As you can see from the photo above, my two newest units still need to be painted. I have three of the Standard Ink Pad holders. One for the Premium Dye Ink Pads, one for the Hybrid Ink Pads, and one for the Pigment Ink Pads. These particular units have 60 slots in each. I use one for each of the types of MFT inks. The ink pads are slim enough that I am able to fit the matching refill in beside the pad. I love having them stored together like this! In addition to my MFT inks, I also have the line of Tim Holtz Distress inks. These inks are stored in a Petite Ink Pad Holder that is the perfect size for these pads. As a past Stampin' Up! demo I still have a soft spot for their color line of inks. These are their newer style of ink pads. 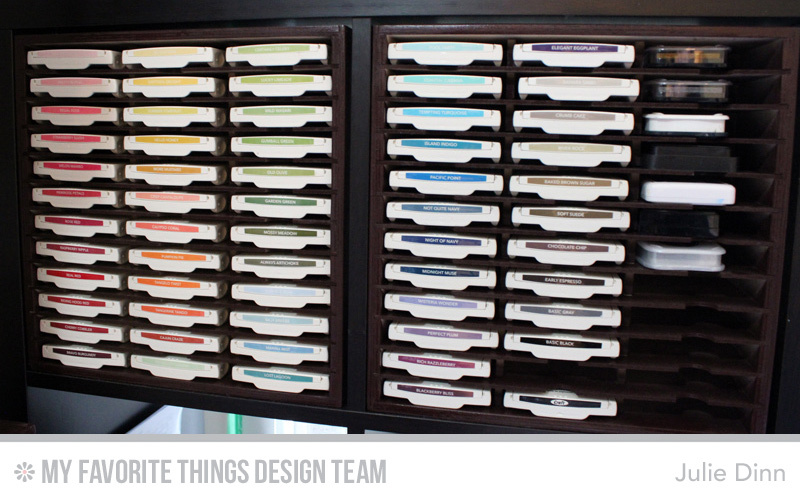 I have them stored in the fabulous Standard Ink Pad Holders that are specially sized for the Ikea Expedit Units. I can't tell you how much I love these units. I am able to tuck my inks away on the shelves, but still have them in arms reach. 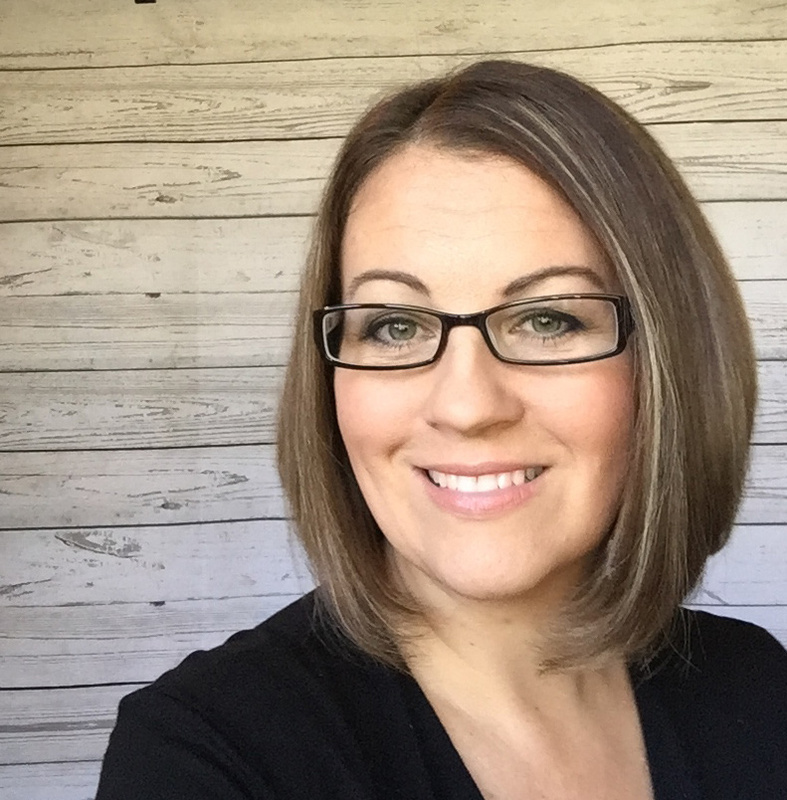 In addition to Stampin' Up! inks, I also have a few specially inks stored in this unit. These inks include Delicata Silver, Delicata Gold, Versamark, Memento Black, and a few other Ranger inks. Again, I don't reach for them often, but it is nice to have them close by. 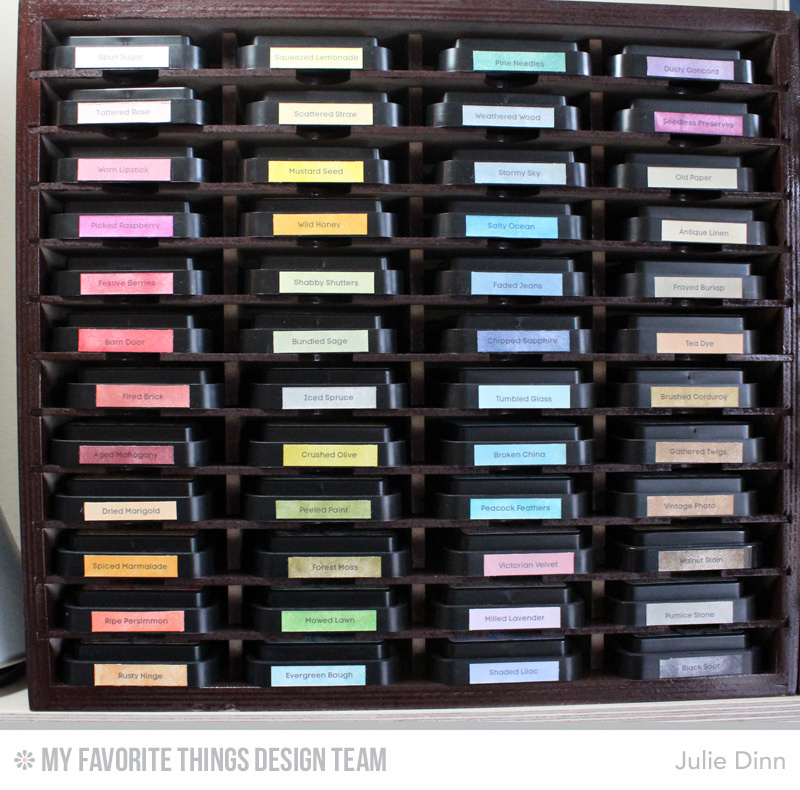 The refills for these inks and the Tim Holtz Inks are all stored in my color cart. We have a HUGE prize up for grabs today! 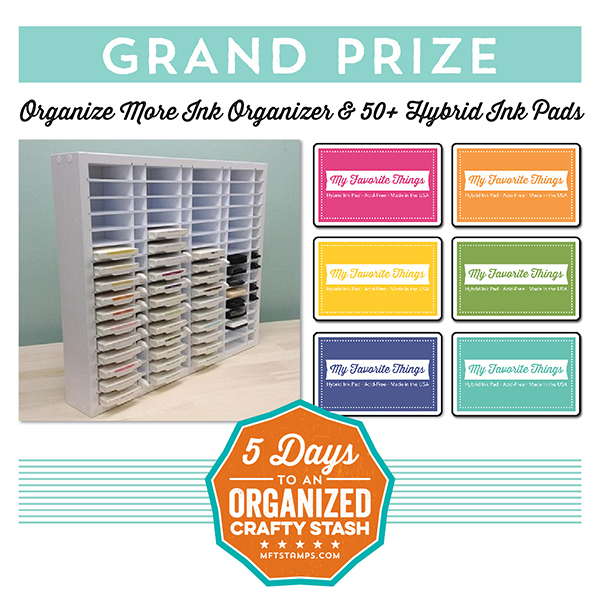 Be sure to check out the MFT Blog for all of the details on how YOU could be the lucky winner. WOW! You got some ink!! :) I love how you store them. WOWZERS! LOL You HAVE to be organized when you are in this business. You've NAILED it! Wow! I could just sit and stare at that beautiful ink collection all day. I love seeing all of the colors on the end of the Distress Inks. And your color cart is too cool! There nothing wrong with being surrounded by a rainbow of color, even if it's all inky, I love it I keep running from one spot to the next to get to where I need my inks. My space can't be arranged any other way, I'm using a space that was used for other things before has it has many builtins that can't be changed. So I am doing the best I can. I have several rolling carts that are a help to move around. 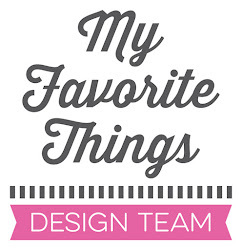 I thank you so much for sharing all of the the ideas on organizing and storage this week with the MFT girls. I wish it could go a little longer. This has been so much fun. Hugs. I really love your cart idea. I've been following all week, and I like all the tips you've been giving each day. Thanks very much. Wow! Talk about organized! This is really amazing! 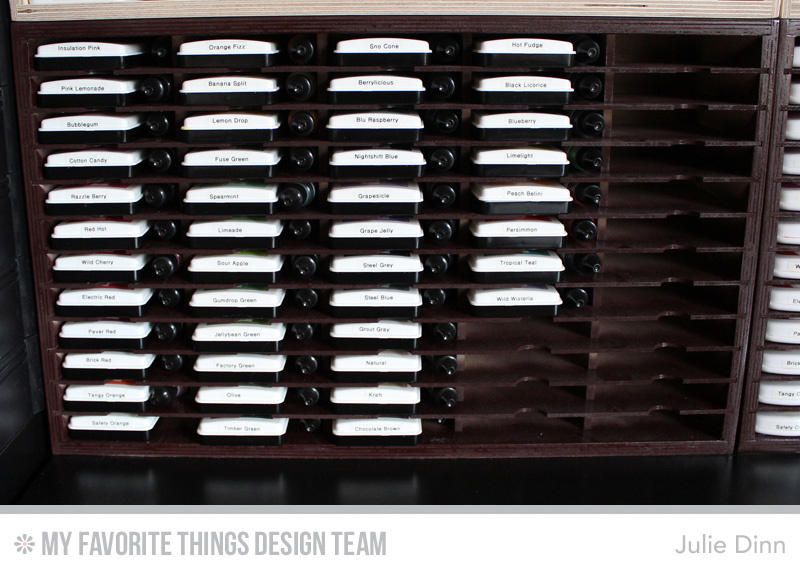 Love that Organize More makes the ink inserts just for the IKEA Kallux (formerly Expedit). Thanks for sharing. Love how organized everything is and that it matches your furniture. OMG!!! I think I pee'd a little when I saw your wall of wonder!!!! So jealous! I love all the options you have to stamp.........AMAZING!! Oh, WOW...WOW....WOW!!! Loving everything! I have 2 of those carts (yep...they're still in the box...not put together!!! LOL!!!). Definitely inspired to use one of them the way you have used yours. Thank you!! WOW... amazing.. I love it... and the fact that you can match the color to your furniture is awesome.. Thanks so much for sharing. Wow! 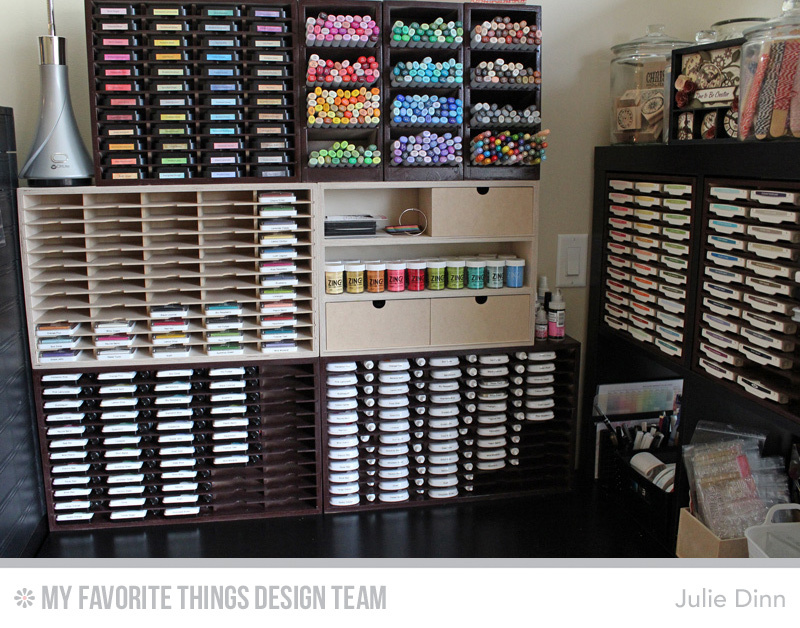 Love your room and all the ways you organize your inks, re-inkers, and craft supplies! It's been wonderful to see all week long. I need to see about getting more stuff for organizing. Look at all of those yummy colors!!! Love how you used your cart! Wow that baby can hold a lot of stuff! Think I need to get one! Oh, I'd love to sit at your desk. So many pretty colors and so organzed. Thanks for sharing all week. I totally loved the series. Wow, fantastic. My eyes are running from right to left, so much to look at! What a crafty space. And there has been really many nice tips this week to pick up! Wow! You have so many things. Love your organization. Thanks for sharing. Julie...have loved each day of this organizational series. 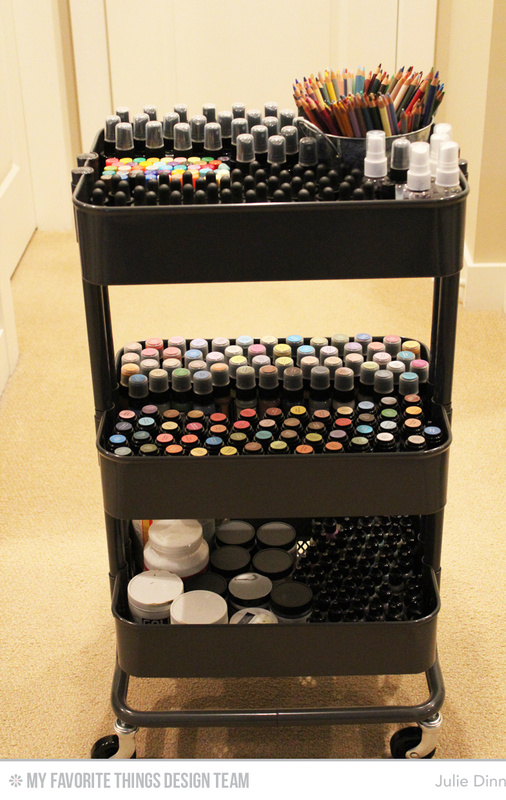 Today's post really has me wanting a cart just like your "color cart".......it is BEAUTIFUL! Thanks for inviting us into your crafting space this week.